STACY IGEL: My tips: How to keep your skin soft this winter! My tips: How to keep your skin soft this winter! I can't believe it's already the middle of the December! I'm not sure where you are but here in NYC it is COLD, COLD, COLD! And when the temperature drops our skin can go haywire! Here are some of my tips for keeping your skin smooth and beautiful in the winter months! 1. Water & Lot's of ZICO Coconut water! It's so important to drink water all year long, but in the winter months it's vital to keep your skin soft! Keep a water bottle in your bag, get a fancy water cup for your desk, add a little lemon to your water, whatever helps you drink more water, just do it! 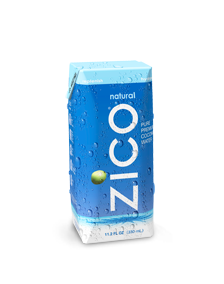 Also ZICO's amazing natural coconut water has as much potassium as a banana and five essential electrolytes which keeps you hydrated, replenished and feeling renewed! 2. Scrub a dub dub! Scrubs are important in the Winter months to remove all the dry skin and smooth everything out! It's important to uses body and facial scrubs if you want fresh smooth skin! Check out this DIY "Tropical Oat Scrub" recipe from good friend Alexis Wolfer, founder of BeautyBean.com and author of "The Recipe for Radiance". 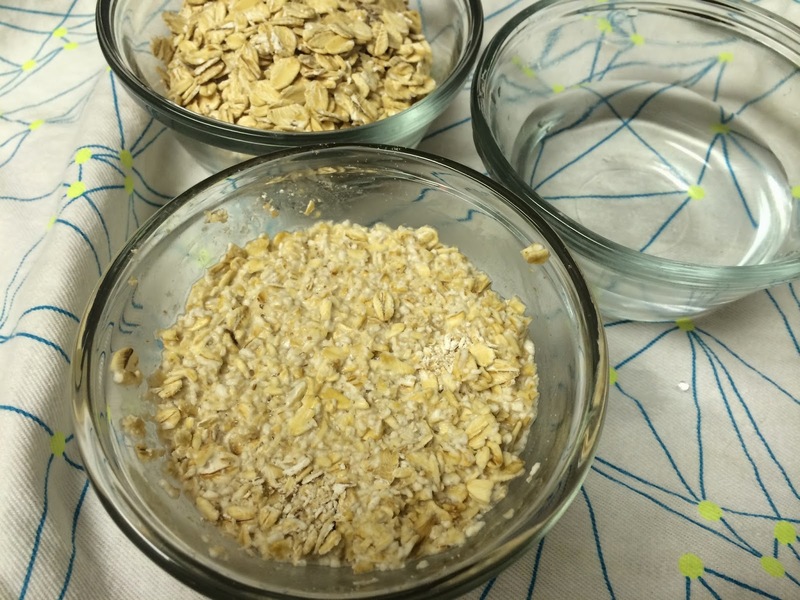 All you need to do is Pulse 1 cup raw oats in a blender until coarsely chopped then Mix with 1/4 cup liquified coconut oil (warm it if it's solidified). Scrub over damp, softened skin (after a shower is best) using gentle circular motions. You can use this on sensitive and even acne-prone skin (even on your face!) since the oats are gentle and the coconut oil is antibacterial and antimicrobial so it won't cause breakouts. If your body needs an extra vigorous scrub down, add 1/4 cup raw sugar as well for a more granular scrub. Rinse the scrub off with warm water leaving the residual oil on to moisturize. Lotion is another essential needed in these winter months! Especially for your hands, body and feet! What do you use to keep your skin soft in the Winter? what I wore: As many layers as possible! Midnight Inspirations: Holiday gifts under $50!